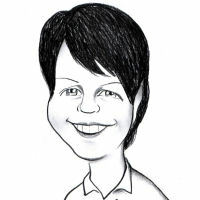 At Caricature King the artist you select from our talented team of caricature artists will draw an amazing caricature from your supplied photos. 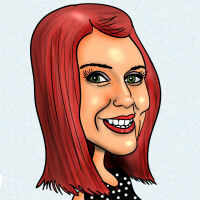 Each experienced caricature artist on the team has their own unique caricature style so you can find the perfect art style. 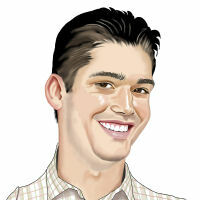 This means you can have total confidence in your caricature commission project. 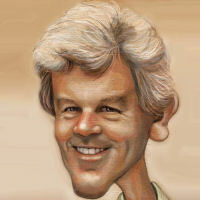 Each caricature artist draws from the reference photos you supply as well as your description. What follows is either a draft or proof. We don't try to fit your needs within pre-made themes. 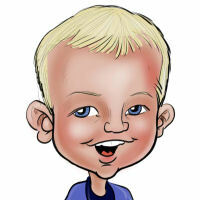 Each caricature starts with your ideas that we help refine with you and then the artist draws based on the brief. 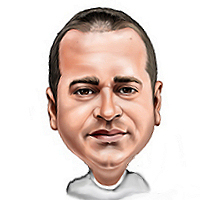 See the Caricature Inspiration list in the menu. 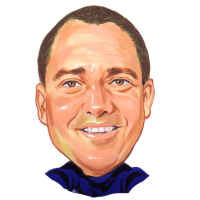 No matter a golfing gift caricature or a birthday gift that includes hobbies or sporting teams, our caricature artist team has the skills to make your ideas become a reality. The best way to select your artist is to browse their sample pages by clicking an image below and then start ordering directly from the chosen artist's page! You can order in various currencies. 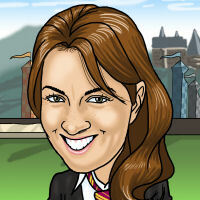 If we don't feature yours and want to order a caricature online in your own currency, or have questions, just ask!